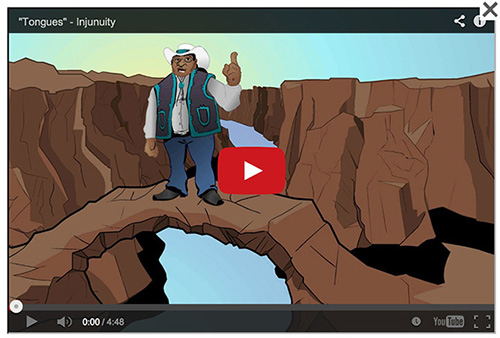 Injunuity is a wonderful short film from Vision Maker Media and ITVS about preserving American Indian languages. It is a mix of animation, music, and real thoughts from real people exploring our world from the Native American perspective. Enjoy!